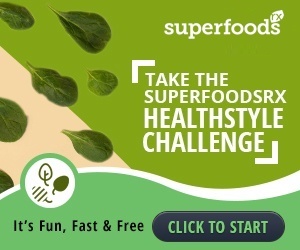 There are many alternative sweeteners out there but how many of them provide you with fiber, protein, vitamins and minerals? 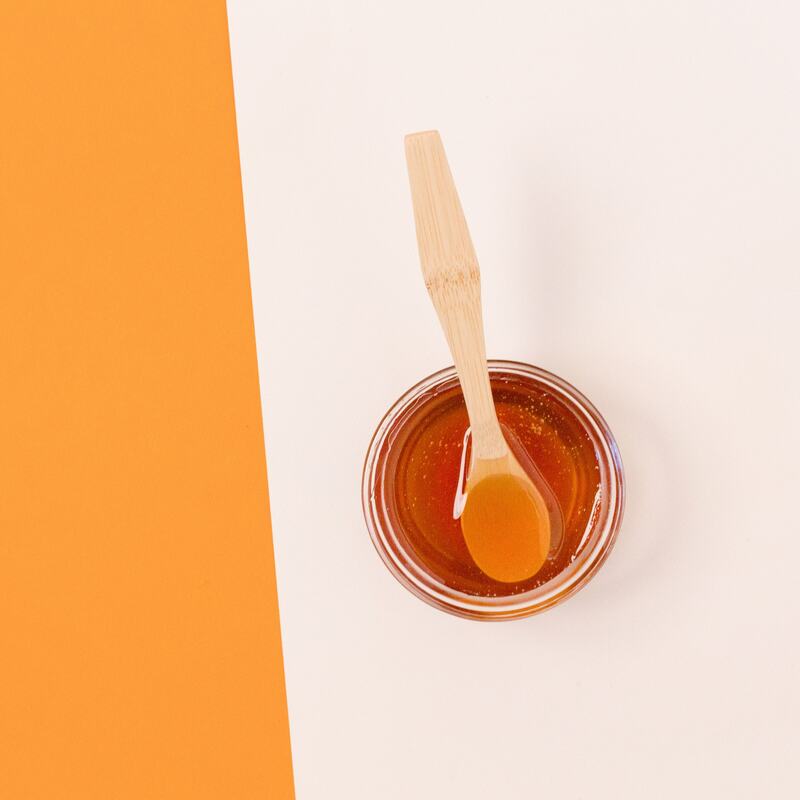 We already know that honey, a SuperFood, makes for a great sugar replacement, but did you ever consider the more obscure SuperFood, the date? Each date has a 1/2 gram of fiber. Yes, just one date! It also contains a modest amount of potassium, protein, iron, phosphorous, and magnesium. The benefits of this often neglected fruit aside, dates are sweet, delicious, and they are a great source of energy. This is why they are perfect for using in place of sugar. It’s also why dates are the perfect food when it comes to breaking fast during Ramadan for millions of Muslims worldwide. Obviously, you don’t have to be Muslim to appreciate the flavor, texture and benefits of dates, but it’s worth considering how people from various countries use dates in cookies, cakes, rice dishes, couscous and other savory meals. And don’t forget how amazing they are, plain and uncooked, for a sweet boost of energy. 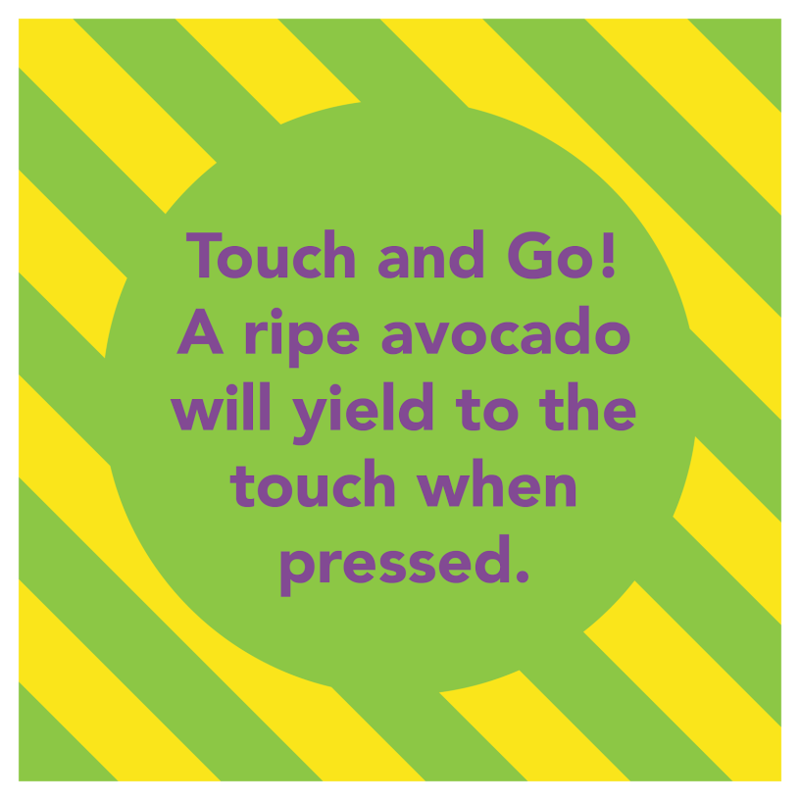 Some are more tart than other varieties and can be eaten before ripeness. Others are sweeter and make for perfect sugar replacements. Plus, unlike other fruit dates keep for years, which is why they’ve remained a staple in the diets of many nomadic tribes. The date is one of the oldest cultivated crops in the world. It is also a symbol of hospitality, rest and peace in the Middle East. This is the food that brings together all the different people from that region, especially during Ramadan, when barely observant Muslims as well as the very religious all indulge in dates. It is said that the prophet Mohammad always broke his own fast with water and dates, so many religious Muslims are careful to follow suit exactly as explained in the hadith (a sacred record of Mohammad’s sayings). So millions of people eat dates more than ever around the same time, all around the world, even though each country has its own name for the SuperFood. The date is called balah in Arabic; khajoor in Urdu; hurmah in Turkish; or buah tanggal in Indonesian. In Iran, where dates are called khormah, ranginak is a Persian cake made of dates cooked with cinnamon and cardamom and layered with walnuts. No sugar necessary in most recipes: It’s all in the dates! Interestingly, the date is also mentioned in the Bible and other ancient texts. New to the U.S however, the Department of Agriculture had date palms shipped here 100 years ago, in an effort to turn the arid regions of the Southwest into fruit yielding fields. And it worked, because dates are drought-resistant. Currently, date harvests are plentiful in California’s Coachella Valley and the area around Yuma, Arizona. 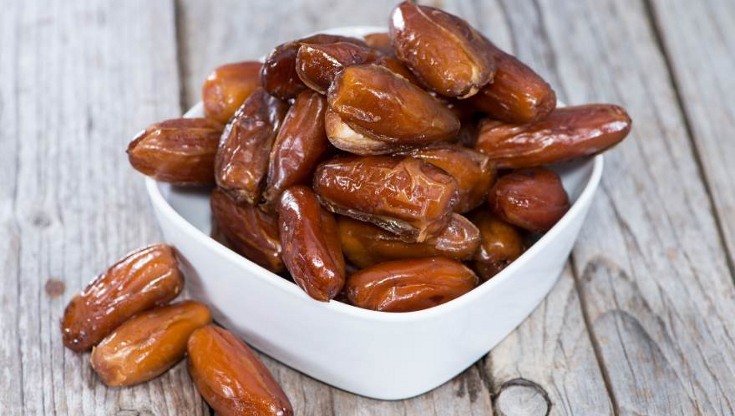 There are three basic types of dates: soft (barhi, halawi, khadrawi and medjool are the most common), semi-dry (like the deglet noor and zahidi), and dry (like thoori). There are thousands of variations around the world, however. Unfortunately, the date we most commonly see in supermarkets (the deglet noor) is not necessarily the tastiest or juiciest. Shop around online or in specialty stores that often cater to Middle Easterners to find out which you like best and which works best for the recipes you have in mind. You can food process dates with pecans or other nuts to make delicious crust for pies and tarts. You can also blend them with raw cashews or other nuts and lemon juice to make a non-dairy parfait. Or just blend them into any smoothie for extra sweetness without all the guilt.